Lean pork is nutrient-dense, satisfying, and good for you. 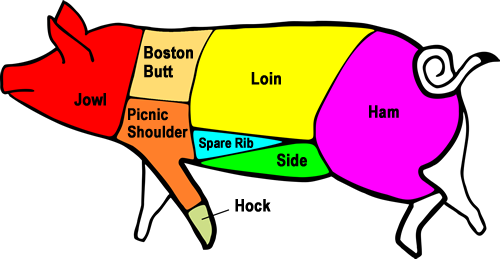 Some pork cuts (like pork tenderloin, pork loin chops and pork sirloin roast) are more healthy than chicken. Ready for something fancy like a crown rib roast? Or maybe you want the best bacon for your BLT? How about a mouth-watering slab of baby-backs drenched in your favorite sauce? Hungry yet? 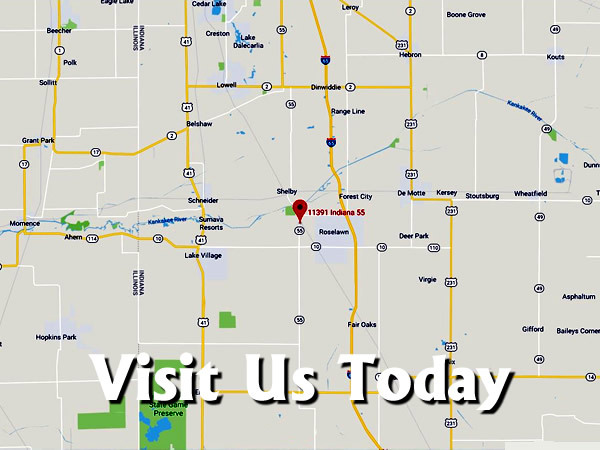 Hanford Packing Company provides only the highest quality cuts of pork from local sources. Come get yours today..